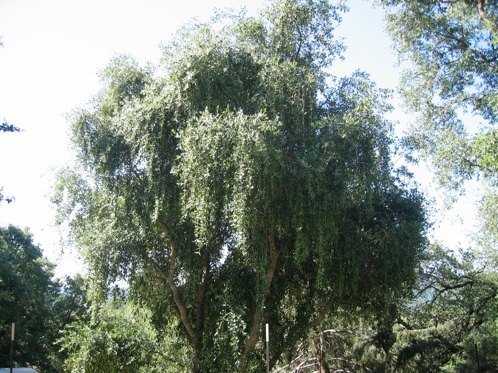 The most unique and spectacular ornamental tree to enter the market in years! TO EXPAND TO ADDITIONAL PARTNER/S AND GRANTING ADDITIONAL LICENSING OF THIS PATENT FOR PROPAGATION RIGHTS AND SALES OF FUTURE INVENTORY, IN & OUT OF THE STATE OF CALIFORNIA. 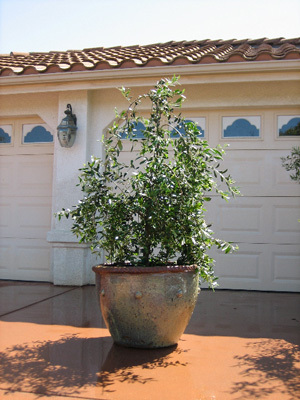 Never has there been a new olive tree to come along that has all of the great qualities of olives such as drought tolerant, multi or single trunk, beautiful bark, able to withstand temperatures of extreme highs (100-120) and periods of low teens. 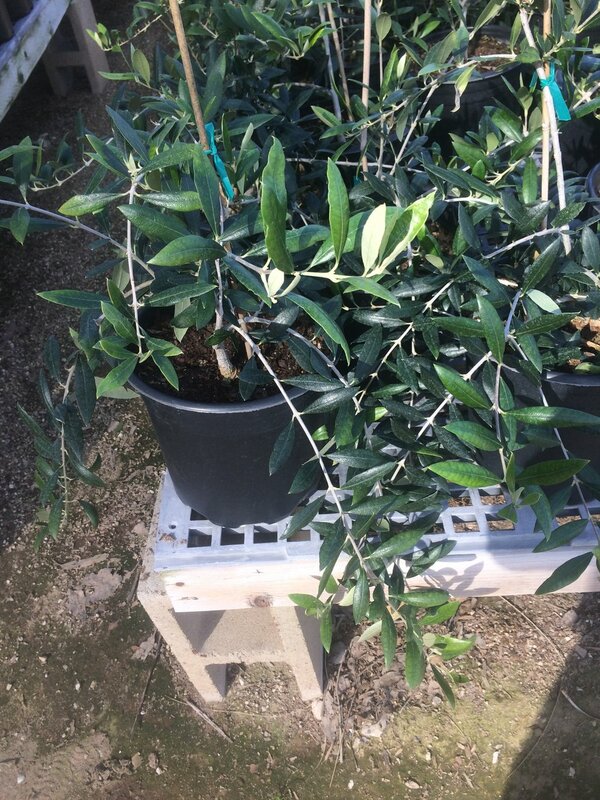 What stands out about this new fruitless olive tree is its EXCEPTIONALLY FAST GROWTH & LITTLE LEAF DROP! !